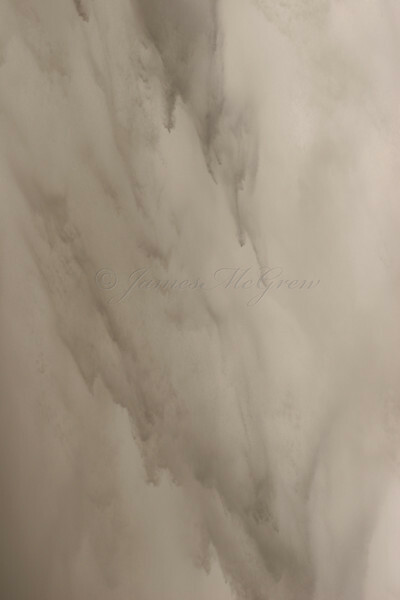 Welcome to James McGrew's photography website. Services include stock and commercial, fine art prints, editorial content, custom and Sr. portraits, dance/sports/performance event photography, photoshop work/photo restoration, retouching, design, artwork reproduction, and fine giclee printmaking. James McGrew's award winning work hangs in collections around the world and has shown in top competitions, exhibitions, museums and galleries including many solo shows. His work has been published in many formats including print, video, signs, brochures, and fine art reproductions with clients ranging from individuals to corporate and government agencies. 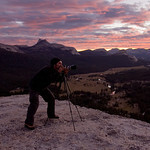 He focuses on nature (especially Yosemite and other western National Parks), wildlife, dance, and sports. "My goal is to convey a sense of emotion, movement and life thats closer to human vision and experience than previously possible with traditional photography. I think of my photography and oil painting as the two halves of a symbiosis in which they each influence and benefit the other, together teaching me to see the distortions and flaws in all photographic equipment as merely recording devices. I often paint en plein air at the same times I'm capturing photographs. Later in the studio I use the plein air paintings as faithful references as I make adjustments to RAW files and layers of filters and masks in Photoshop en route to creating the final print which is closer to my vision and memory from an experience." Most of the images in these galleries were created with digital Canon 1Ds MkII or 1DMkII. Some of the landscape images were captured with traditional film; 6x7 cm or 35 mm transparency film. James hand produces the highest quality digital prints available using Ultrachrome K3 pigment on museum grade substrates for 100 to 200+ year lightfast ratings depending on combinations. In terms of lightfast rating, resolution, color and beauty, these are widely considered among the highest quality prints available in the world today. Some prints also available on Crystal Archive professional or Kodak Endura (also rated around 70-100 yrs). james (at) mcgrew-art (dot) com. All images and content on this site is Copyright, ©1995-2019 James McGrew. All rights reserved. Any and all unauthorized reproduction violates copyright laws.